Good Journalism is what we need to make a democratic work. Today, many believe that Indian Journalism is going in the wrong direction with pointless coverage and media trial of every case. 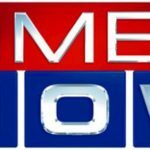 So, here is the list of top 10 Indian News Anchors. 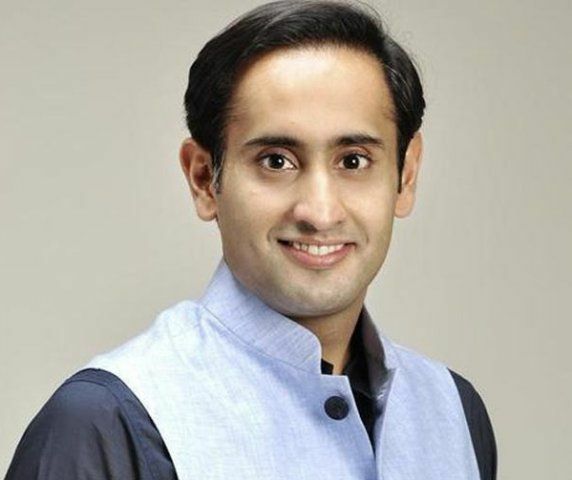 Rahul Kanwal is the youngest person to head a news channel in India. 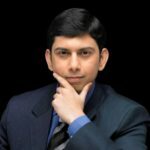 This 37-year-old anchor, currently, is the Managing Editor at India Today. 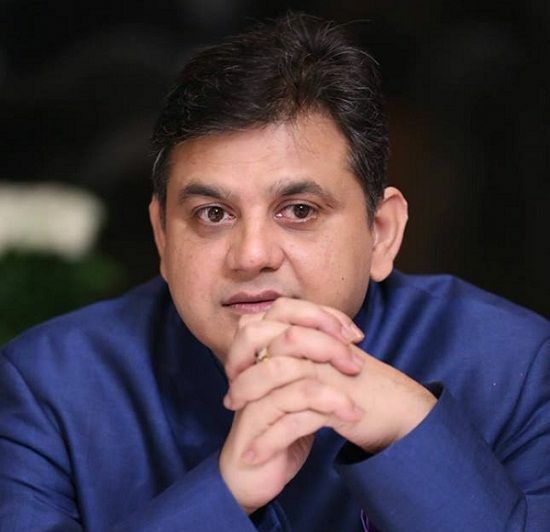 He hosts and anchors a number of debate shows including Sidhi Baat and Newsroom. 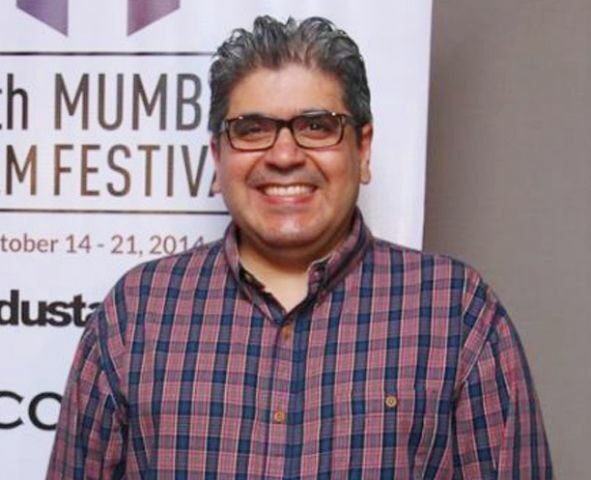 Rajeev Masand is undoubtedly one of the best movie critics and entertainment reporters in India. He started reporting at a young age of 16 with Times of India. 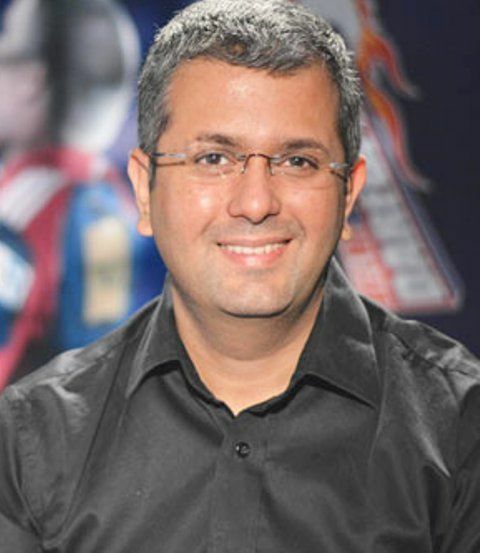 Currently, he is working with CNN-IBN and hosts shows like Masand’s Verdict and To Catch a Star. 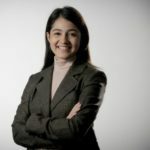 The Managing Editor of CNBC TV18, Shereen Bhan has an experience of nearly 15 years and is often credited with redefining economic journalism in India. Over these years, she has built a niche for herself in business news programming. She anchors one of the longest-running shows on entrepreneurs including Young Turks and many more successful shows. 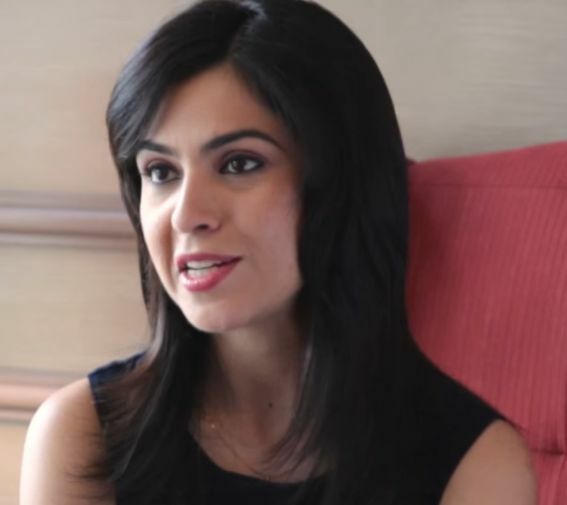 A household name, Sweta Singh has unbeatable anchoring skills. 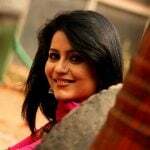 Before joining Aaj Tak, she had worked with Zee News and Sahara. She has been bestowed with many prestigious awards for her commendable work in this field. Keeping all the mockery aside, this man has tremendous knowledge and is a brilliant orator. He is famous for his straightforward and fearless attitude. 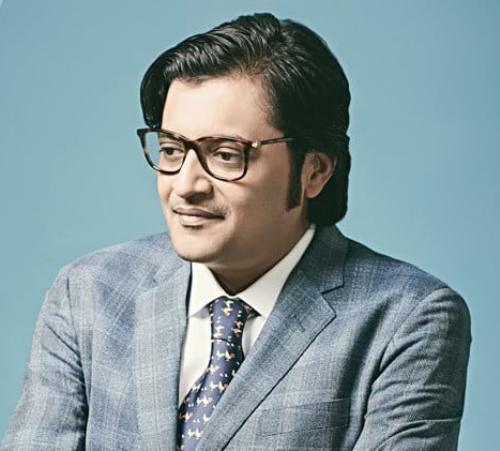 Arnab Goswami was the Editor-In-Chief and a news anchor of the Times Now news channel before co-founding Republic TV. 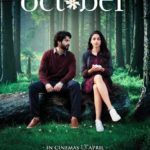 His show has featured reputed personalities like Benazir Bhutto, Dalai Lama, Hillary Clinton, Narendra Modi, and many more. With more than 20 years of experience, he is one of the most experienced and top sports journalists in India. He says that since he had no great talent to play, he decided to do reporting on the genre. Called a National Icon for his class, trust, and credibility, Abhigyan Prakash is the Senior Executive Editor of NDTV India. An impeccable orator; both in Hindi and English, and an astute political analyst. No doubt, he is one of the best we have. 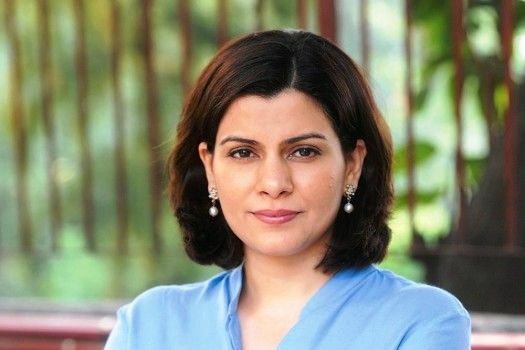 The beautiful woman Nidhi Razdan has great knowledge and skills. An anchor of the leading news show, Left, Right and Centre at NDTV 24×7, she has been awarded the prestigious Ramnath Goenka Award for Excellence in Journalism for reporting from Jammu and Kashmir and North-Eastern India. He gained his reputation while covering the Kargil Conflict from ground zero. 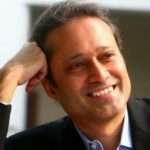 Vikram Chandra is the leading TV Journalist and technology expert who hosts Gadget Guru and anchors the award-winning show, The Big Fight. He has interviewed big names including the King of Saudi Arabia, Bill Gates, and Tim Cook. 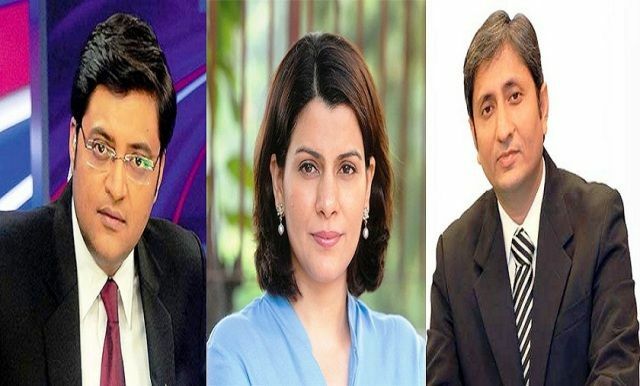 Ravish Kumar is the senior executive editor at NDTV news network and hosts channel’s many flagship shows including Prime Time, Hum Log and Ravish Ki Report. Hands down, he is probably the best news anchor in India. 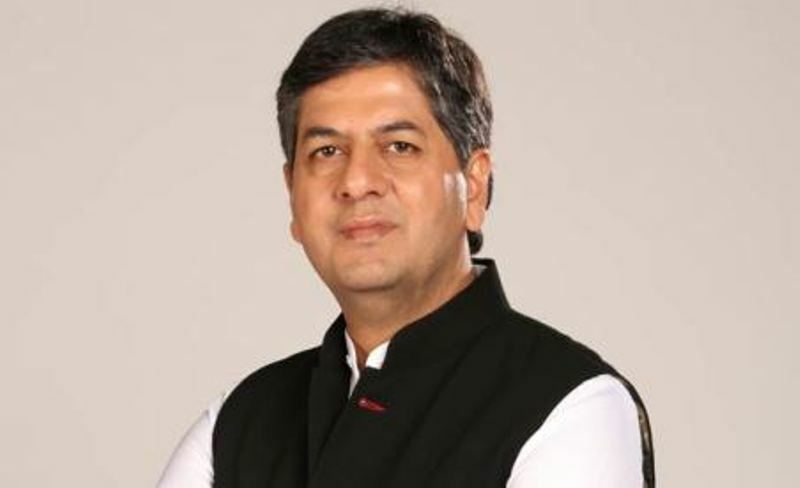 His sarcasm, sea-like knowledge and exceptional skills bagged him the prestigious Ramnath Goenka Excellence in Journalism Award for the Journalist of the Year in 2013 and 2017 for the broadcast category in Hindi language and many more awards.